New York City is ready for an old-fashioned Easter egg hunt for adults ! 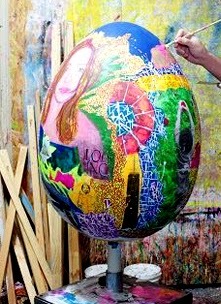 A number of prominent artists and designers have created eggs for the Fabergé Big Egg Hunt, arriving in New York on April 1. The original Faberge eggs were created by Peter Carl Fabergé from 1885 to 1917 for the Russian Tsars Alexander III and Nicholas II as Easter gifts for their wives and mothers. 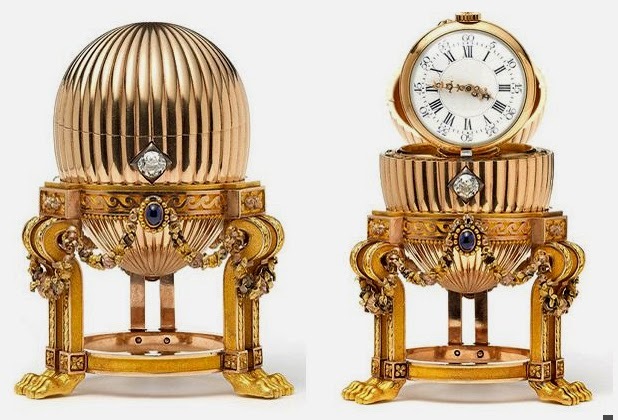 The cost of a Faberge egg varies based on how ornate it is and how old it is. The most recent one was sold at a cost of 9.58 million dollars US. You can read the beginning of the story in my older post. 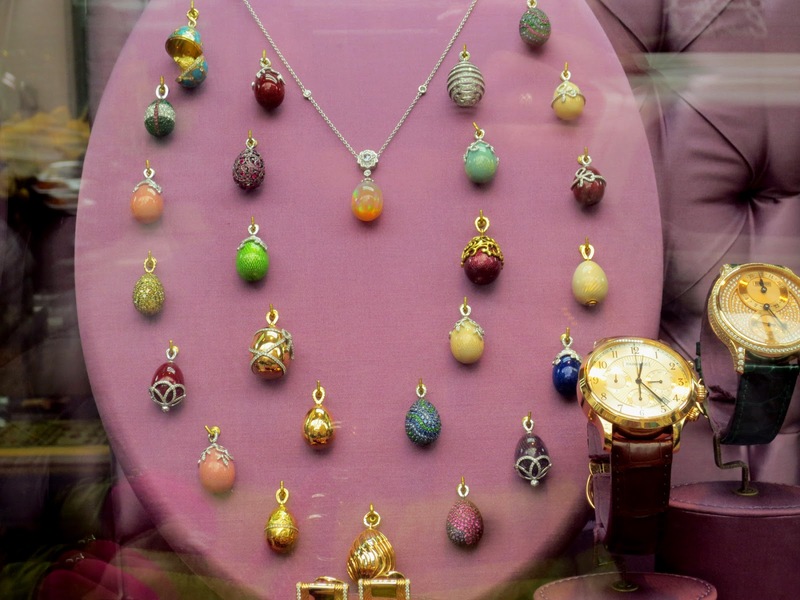 Faberge made only 50 imperial Easter eggs and 7 of them were lost. One of the lost eggs was found recently in American flea market. It was the egg that was made in St Petersburg in 1886-1887 and was given by Alexander III to the Empress Maria Feodorovna in 1887. It was last seen in public in March 1902, as part of an exhibition of Imperial treasures in St Petersburg. Seized by the Bolsheviks, it was last recorded in Moscow in 1922 when the Soviets decided to sell it as part of their ‘Treasures into Tractors’ policy. The egg was bought by an American Midwest scrap-metal dealer on a flea market a decade ago. He paid $14,000 and intended to sell it on to a buyer who would melt it down, turning a quick profit of a few hundred pounds. But prospective buyers thought he had over-estimated the price and turned him down. So the egg had been sitting on his kitchen countertop till 2012 when the dealer searched Internet for the words “Vacheron Constantin”, etched on the timepiece inside. Mr McCarthy flew to the US to verify the discovery. Wartski have acquired the egg for a private collector. 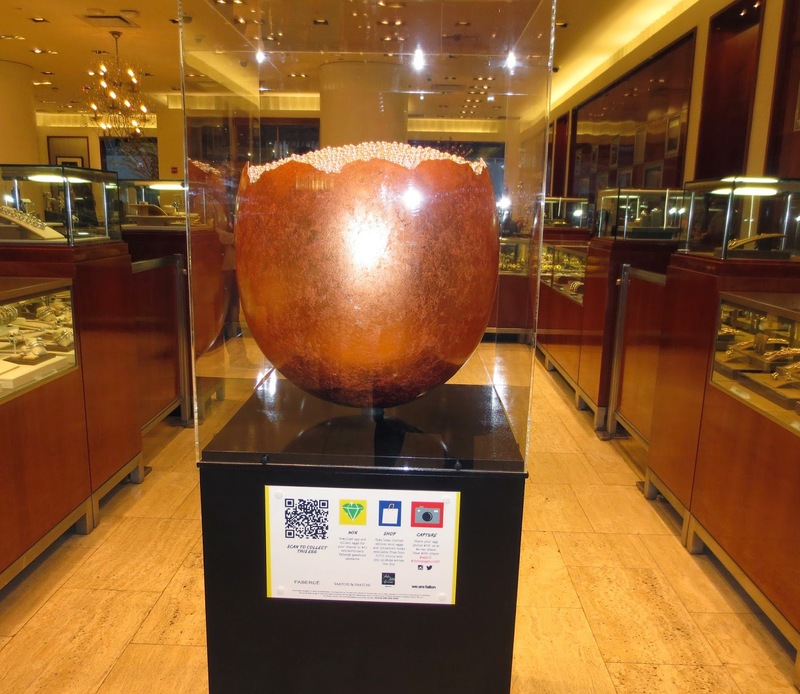 The buyer has allowed the egg to go on public display for four days this year , April 14-17 in a specially designed exhibition in London. Faberge name was sold and resold several times. In 1937 friend of American oil billionaire Armand Hammer, who was personal friend of Lenin and managed to get most of the Fabergé eggs, started the company to manufacture perfumes and toiletries and registered it, at Hammer’s suggestion, as Fabergé Inc. 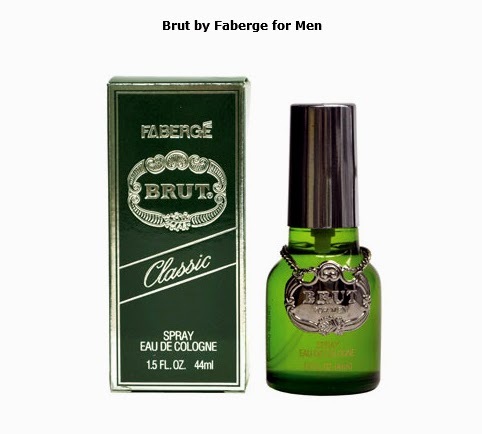 In 1945 the Fabergé family discovered that their name was being used to sell perfumes without their consent. An agreement was reached out of court in 1951. In 1964, Rubin sold Fabergé for $26 million. On 3 January 2007, Pallinghurst Resources LLP, an investment advisory firm based in London, announced it had acquired entire global portfolio of trademarks, licenses and associated rights relating to the Fabergé brand name for an undisclosed sum. 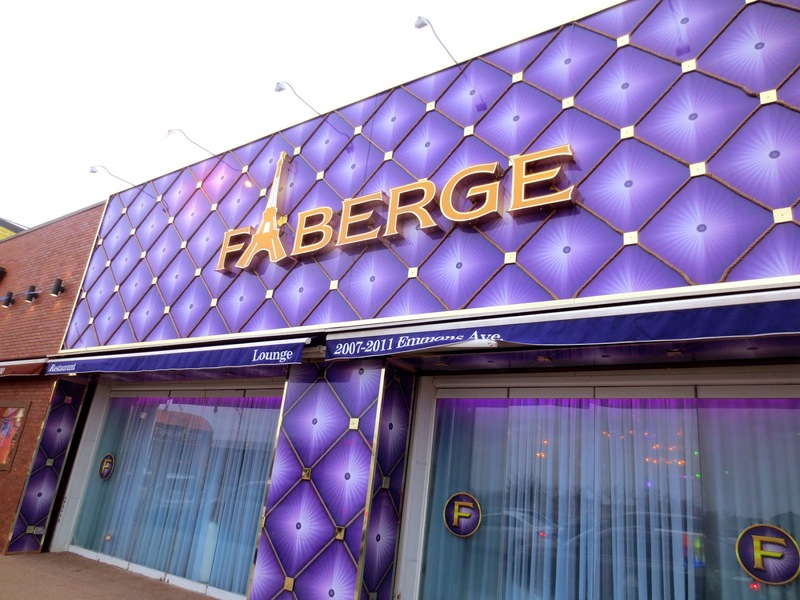 The trademarks, licenses and associated rights were transferred to a newly constituted company, Fabergé Limited, which was registered in the Cayman Islands. New company announced that they plan to restore Fabergé to its rightful position and announced reunification of the Fabergé brand with the Fabergé family with Tatiana Fabergé and Sarah Fabergé, both great-granddaughters of Peter Carl Faberge. 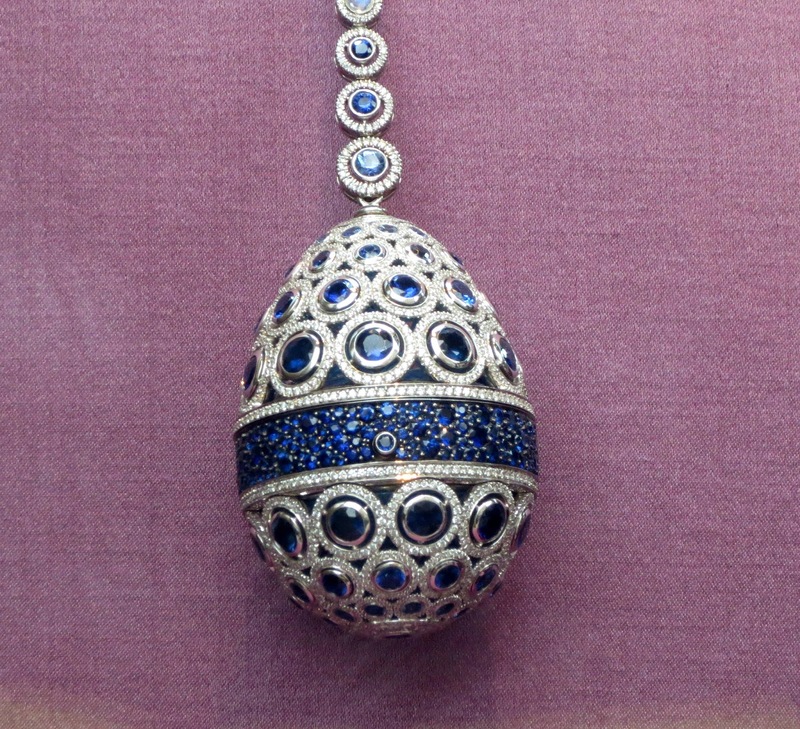 On 6 July 2011 the company launched two collections of egg pendants, including a dozen high jewelry eggs. These were the first to have been made by Fabergé since 1917. 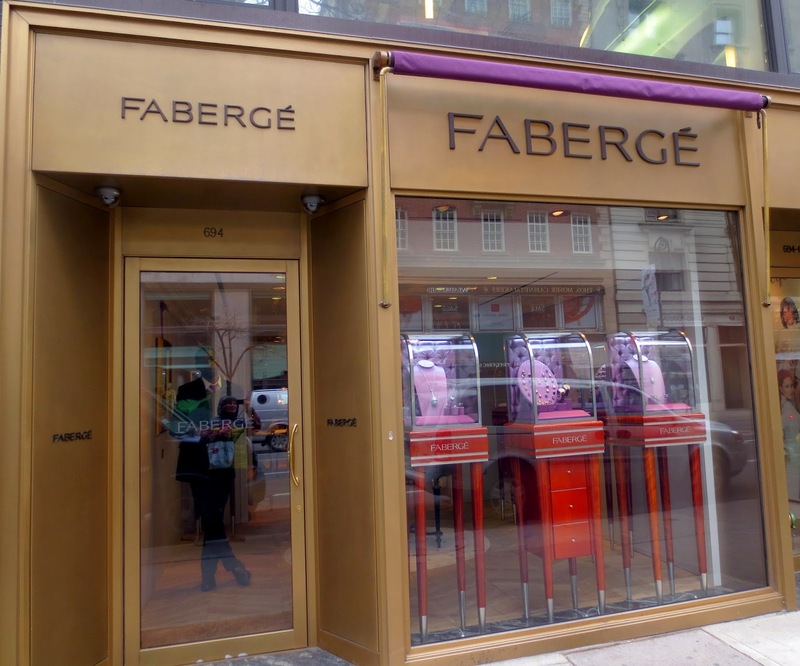 Faberge opened their first U.S. flagship on 684 Madison Avenue ( at East 62) in the spring of 2012. The boutique’s signature egg is peach-pink, with a diamond-encrusted serpent and pearls, and purchases can easily hit the thousands. 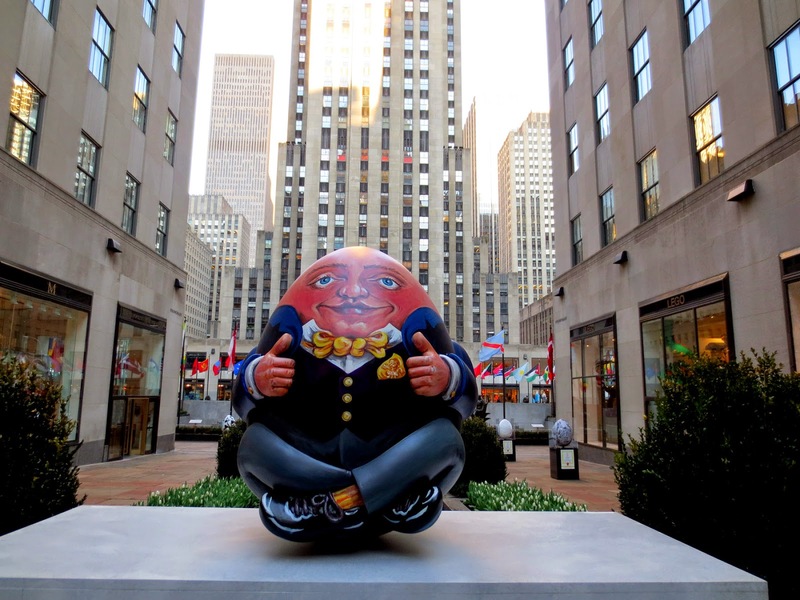 ﻿﻿﻿﻿This year Faberge sponsored New York big Easter egg hunt. Nearly 270 Faberge eggs — standing two feet high— are allready spread around the city for the public to discover. Each one is 2-and-a-half-feet tall and is unique and designed by a different artist. The game is exactly as the game for kids except that in order to participate in the game you have to use a smart phone app specially designed for the event. 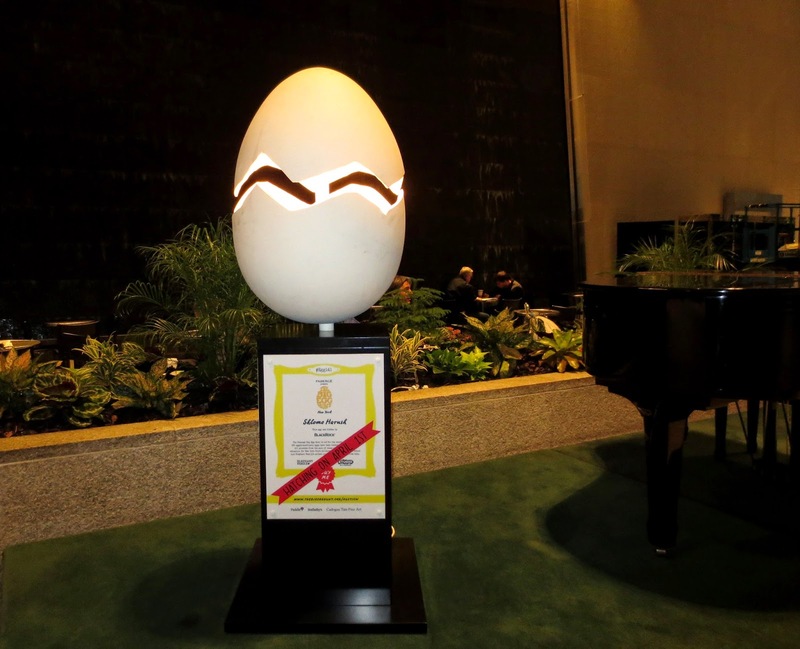 The app allows participants to check in whenever they've discovered one of the egg creations, and it will notify them whenever they're within a 20-foot radius of one of the fancy eggs. The smartphone app used by the public is free, and every time 10 people check in at one egg its location will be disclosed on an interactive map. Participants who enter the hunt will have the opportunity to win one of three Fabergé prizes, with a combined retail price exceeding USD 125,000. 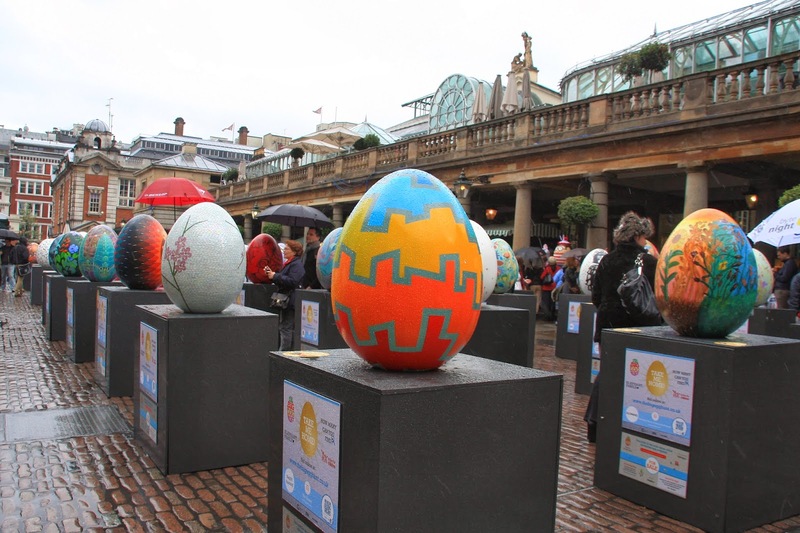 During the final week of April, all the egg sculptures will be auctioned off in a sale by Sotheby's. Replicas of a selection of our favorite eggs will be available to purchase. These limited edition, hand-painted ostrich eggs, as well as a range of merchandising created exclusively for The Fabergé Big Egg Hunt in New York, will be available online and in retailers. Saks Fifth Avenue New York,Official Retail Partner of the Fabergé Big Egg Hunt, is a home to nine iconic artist-designed eggs. I found one of them yesterday without an app! Sack had a funny Yeti window show this year on Chtistmass. Saks olso carry hand-painted limited-edition replicas of the eggs featured in the hunt. Constructed from ostrich eggs, these collectible novelties will be sold in 20 different varieties in the New York Store and on saks.com from Tuesday, April 1 through Wednesday, April 30. I also was able to spot another egg yesterday in the lobby of the the atrium of Park Avenue Blackrock office building, on the place where there was a winter installattion: bears sing , skate, cook and enjoying the holiday with moving parts popping up and background holiday music. 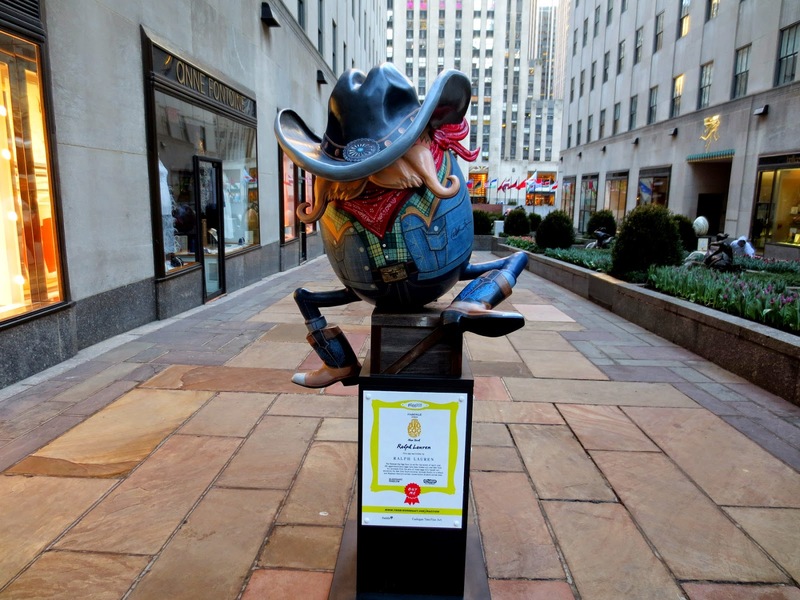 Here you can download the free app that help navigate the scavenger hunt to discover all the hidden egg sculptures. 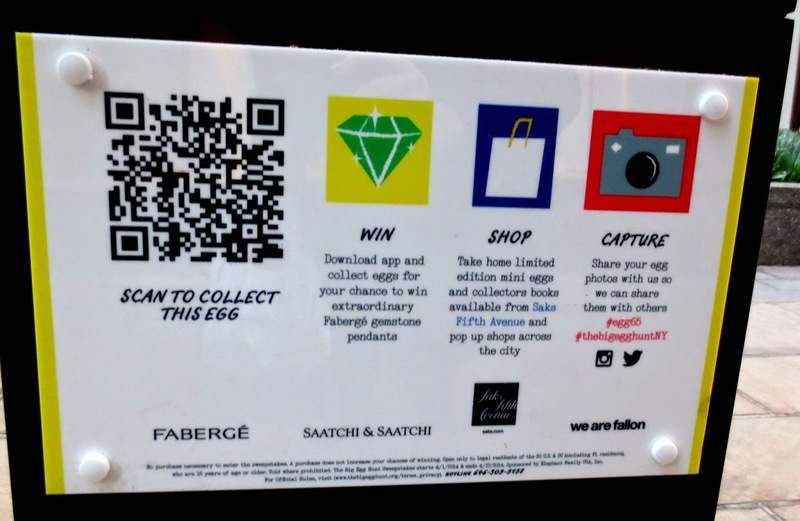 "Using this app, you can “collect” eggs and, in the process, enter a sweepstakes for a chance to win a Fabergé jewel encrusted egg pendant"